According to Alicia Stella from Disney and More, she says the ride has “more than 300 animatronic figures” with it possibly lasting up to 28 minutes. You can listen to her talk about the land in the Theme Park Stop Podcast below. 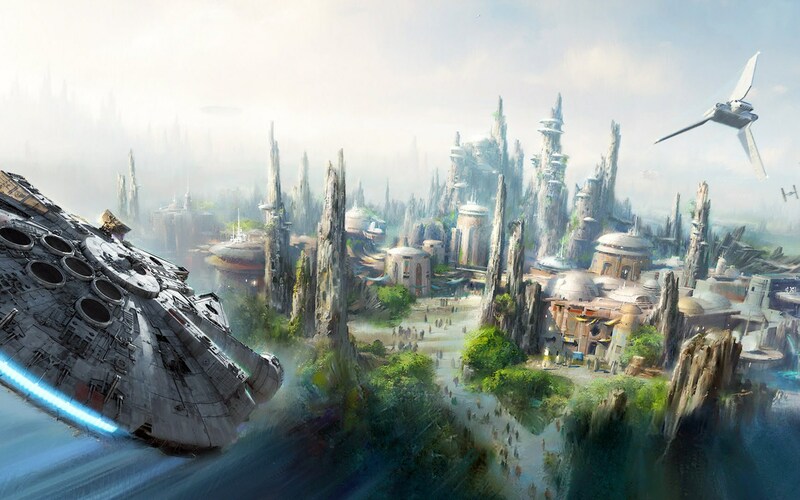 The post Star Wars: Galaxy’s Edge main ride may be a 28-minute experience appeared first on Nerd Reactor.